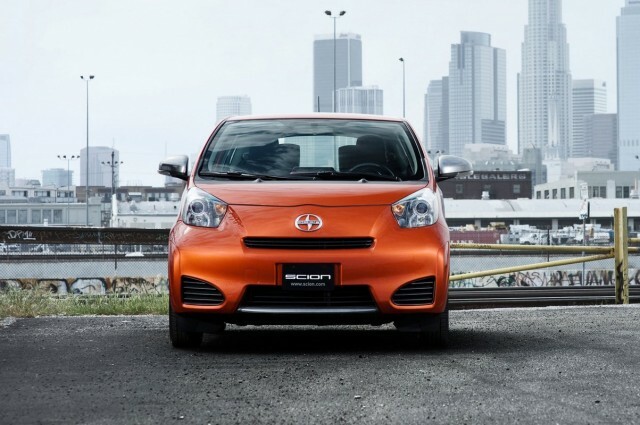 Be honest: Have you ever thought about buying a Scion? Toyota's trendy small-car brand has been distinctly neglected over the past several years, and fewer buyers each year are stepping into its dealers. But, says the executive who oversees Scion, fear not: There will be three new products coming in the next couple of years. In an interview with Ward's Auto, Scion head Doug Murtha said the first of three new models will arrive next year--and won't represent "a radical departure" for the youth brand known for edgy designs. That first model will be revealed in November at the Los Angeles Auto Show, followed by two more next year. And, he said, the brand won't do anything too drastic--in the past, a more luxurious Scion model had been suggested--that would depart from its roots in small subcompact and compact models. He did admit the iQ minicar was a definite experiment, although that experiment hasn't panned out, since the iQ minicar has been a deep sales disappointment. In 2010, Scion executive Jack Hollis said Scion would sell "1,700 to 2,000" iQs each month. But that didn't happen: 2012 sales totaled just 8,879, and 2013 numbers plummeted to a mere 4,406. Murtha suggests that Scion will look at different models across the sprawling global Toyota portfolio, seeking to adapt smaller cars from other markets into Scions. Meanwhile, Scion sales for the first three months of this year have continued to fall against similar numbers last year. The new models couldn't come a moment too soon; two of Scion's core products--the xB tall wagon and the XD compact hatchback--are now seven years old. 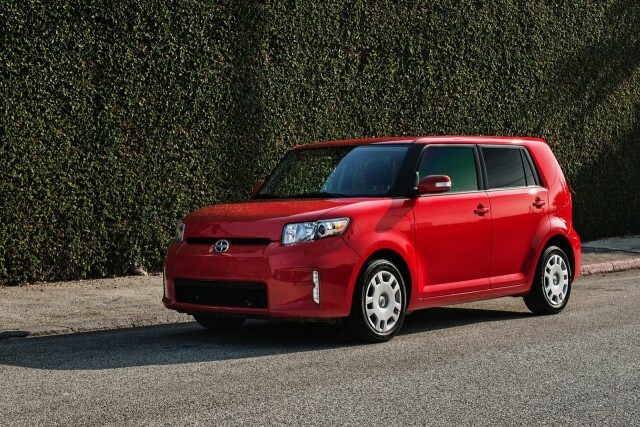 2009 Scion xD Release Series 2.0: The Greenest Scion Yet?